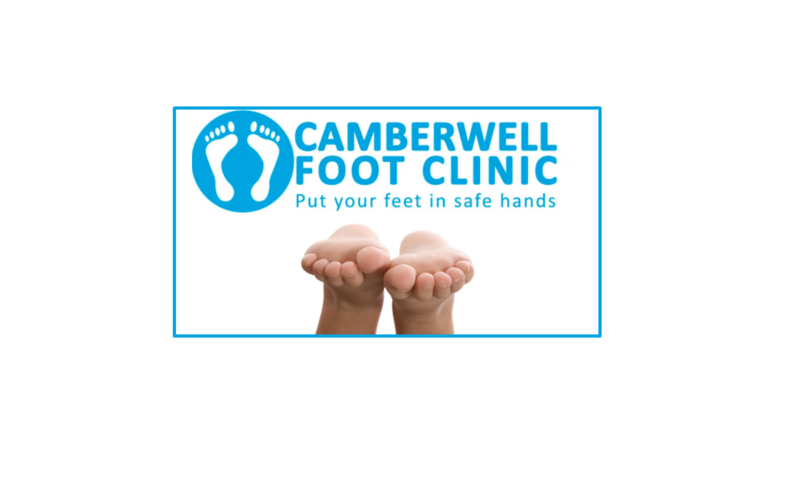 Welcome to Camberwell Foot Clinic. Our podiatrist is Mrs Mevish Akhtar. Mevish qualified with Honours in Podiatric Medicine. Her kind and gentle manner has greatly helped many patients at our clinic and most of her patients come as recommendations.